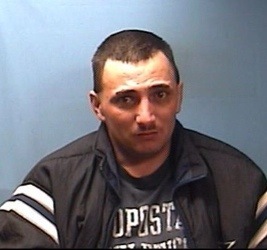 January 02, 2014 the Lawrence County Sheriff’s Office and the Black Rock Police Department arrested David Adams ,age 37 of Cherokee Village on charges of possession of controlled substance (meth & marijuana), possession of drug paraphernalia and some traffic violations. Adams was stopped by Black Rock police for a traffic violation. Adams was asked about illegal items inside his vehicle and he told officers he had nothing to say. 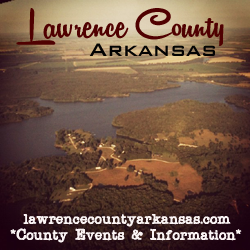 A Lawrence County K9 unit was close by and was run on the vehicle. The K9 alerted on the vehicle. Inside the vehicle officers found meth, marijuana and items of drug paraphernalia. Adams was placed under arrest and transported to the Lawrence County Jail to await a bond hearing.